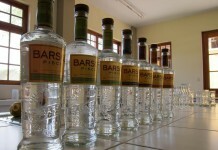 Many people are unfamiliar with pisco, a grape-based brandy made in Peru. Pisco was once a very popular spirit. Gold rush era imbibers used to knock back more pisco punch in San Francisco that almost anything else. Pisco’s popularity faded after Prohibition, when drinkers turned to whiskey as their drink of choice. 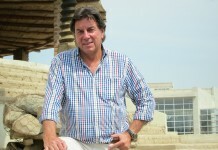 Pisco has seen a real revival with the increased popularity for Peruvian cuisine and culture in the United States. There are three major different kinds of pisco: puro, which is made from a single varietal of grape variety; acholado, which is made from a blend of grapes; and, mosto verde, which uses a shorter fermentation process to accentuate the properties of the grapes. Pisco Porton is mosto verde pisco that blends three varieties of grapes (Quebranta, Torontel, and Albilla) and uses a shortened fermentation process that gives it an amazing, fresh floral quality. 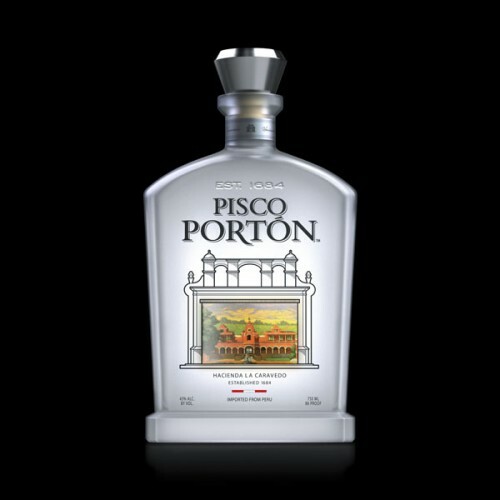 Pisco Porton is wonderfully aromatic with fresh floral grape blossom notes on the nose which combine with a crisp white grape note. The entry is extremely soft with a beautiful floral opening that expands across the palate. 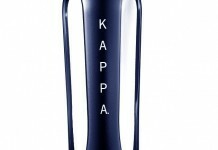 White grape notes intensify in the midpalate with the slightest undercurrent of honeysuckle. There’s a touch of spice with a white pepper note towards the end of the midpalate which helps create a very long and flavorful finish. The very best way to enjoy pisco is with the signature pisco drink, the pisco sour. The pisco sour is to pisco what the margarita is to tequila. Hard shake all ingredients (except the bitters) with ice and strain into a glass. Put a few drops of bitters on top of the egg foam that gets created when you shake the cocktail.